Q. How did you learn about the company, and why did you want to work here? 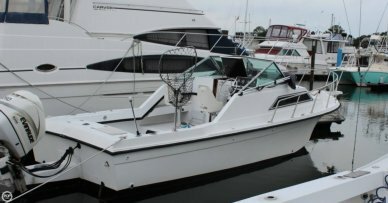 I found the job offering online, and it appealed to me as a good opportunity to earn money from home working online in a field that I know a lot about: BOATING! Q. What were you doing before you came to work with POP? I have been in sales most of my life, most recently working retail in a large furniture store as a commissioned sales rep.
Q. 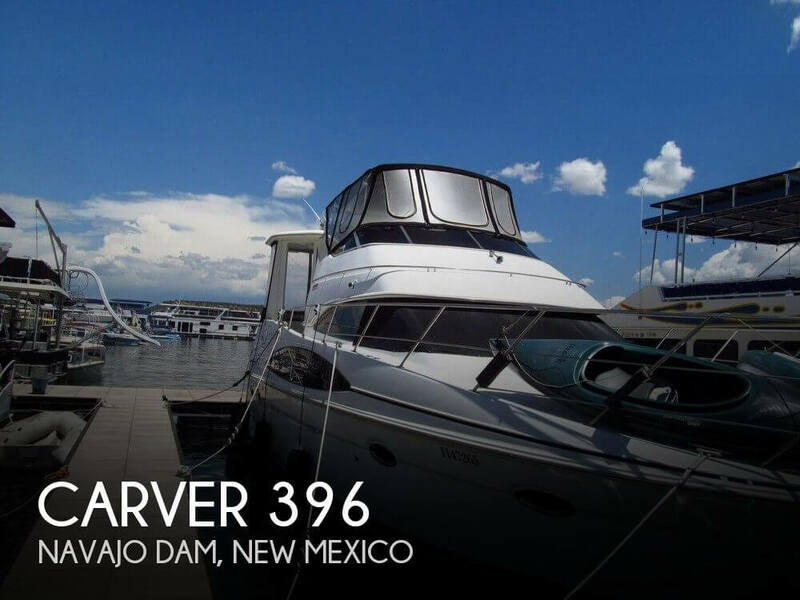 How did the transition go from your previous profession to working in the boating industry? I really enjoyed the transition. In retail I was working until 8 p.m. every night and working every weekend and holiday, and I was dependent on how many people walked through the door that were actual buyers. With POP Yachts I can work whatever schedule fits my family life. 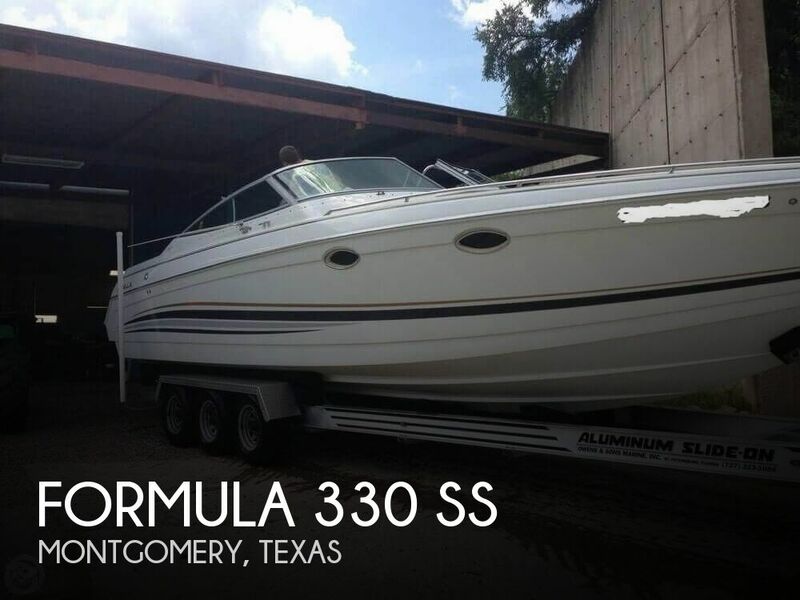 I have an unlimited number of potential customers to talk to in presenting them a no-risk offer to help sell their boat. Q. What's a typical day at work like for you? It is very flexible. Wake up when I want, work when I want and as much as I want. I usually work my follow-ups in the mornings and prospect new clients in the afternoon and evening. I can work up until midnight calling West Coast leads if I want to. I am available 24/7 whenever someone contacts me via phone or email. Q. 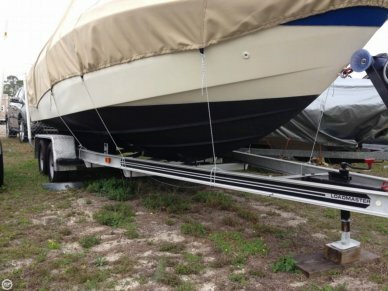 How do you overcome any objections potential sellers may have about allowing POP to list their boat? Most of the time, people just need clarification on the process to be sure they understand it correctly. 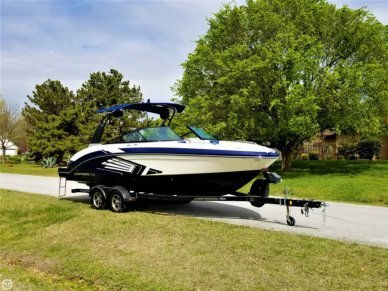 With no long-term obligation, no out of pocket costs, and the tremendous amount of exposure we can get their boat, what is there really to object to? Q. What would you say are the top 3 characteristics someone needs to have to be a successful listing agent? You have to be disciplined to work from home with no direct supervision. It's easy to get distracted by numerous things if you let it happen. Facebook, non-business calls, household chores and sunny days can all throw a time-consuming distraction at you. You have to have great phone presence, and be able to get someone's attention in 10 seconds on the phone and keep them engaged. You can't let someone saying no to our offer stop you. You just have to pick up the phone and make your next call. I just say out loud, "NEXT." When I get someone who understands the value of POP Yachts' offer and agrees to move forward, that's when I hang up, hold my phone up in the air and say out loud, "AND THAT'S HOW IT'S DONE." I have my own personal celebrations to keep me motivated. Q. How do you think POP sets itself apart from the competition? 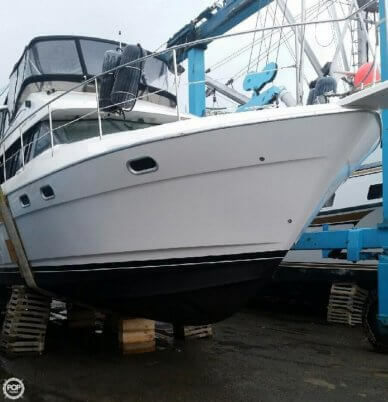 POP Yachts makes the process as simple as we can for the boat owner. We work along side of people and do not take over by limiting what they can do to market on their own. We allow them to determine the length of the business relationship by not having a term on the agreement. We do not ask them for any money up front as POP Yachts firmly believes in earning any money from people via the sale of their boat only. The amount of exposure POP Yachts achieves for their boat is unmatched in the industry. 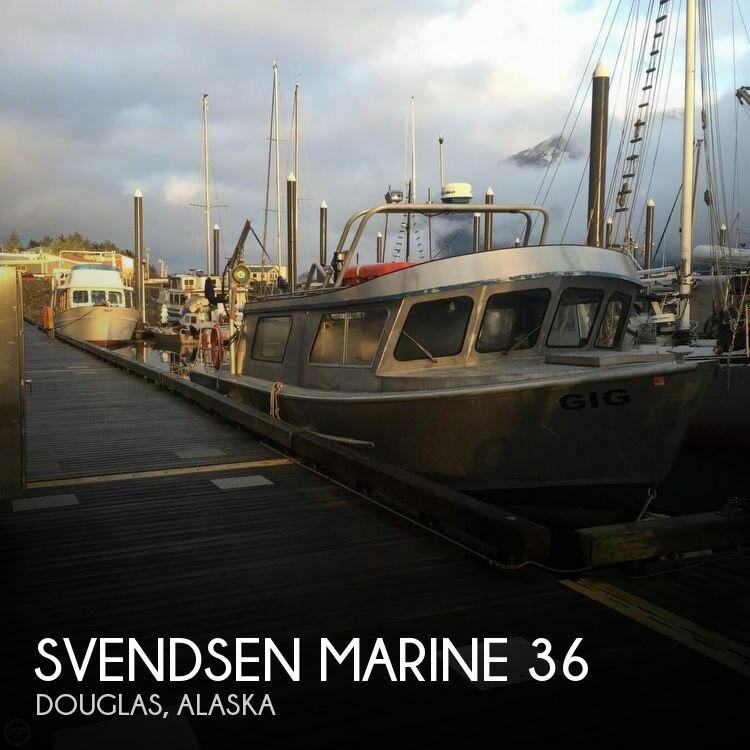 We have the most trafficked website of any boat dealer or brokerage in the world. Our advertisements are actually amazing! 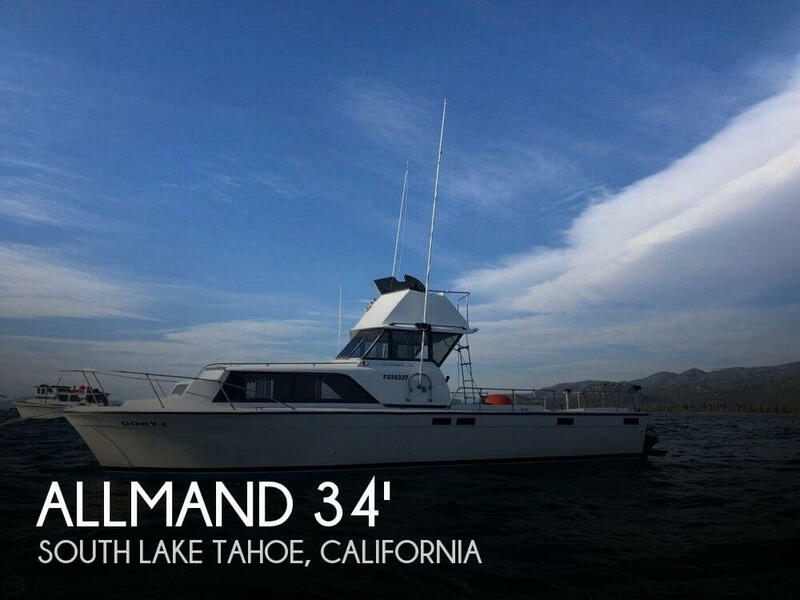 For instance, by agreement with BoatTrader.com, our advertisements show more photos than any other dealer in the entire world. As another example, we provide a complete, unbiased Boat History Report report w/ every listing we advertise. Those would cost a buyer $34.95 to obtain and that's real money we save people. What we concentrate on is providing immense value for our buyers and sellers that simply doesn't exist elsewhere. Q. Your bio says you've been involved in boating since 1975 - what got you into boating, why do you love it? Do you own a boat now? What kind? My parents bought a boat in 1975 and introduced us to living on Lake Michigan. Just like snowflakes (and we have a lot of those in Michigan) there are no two identical sunsets. 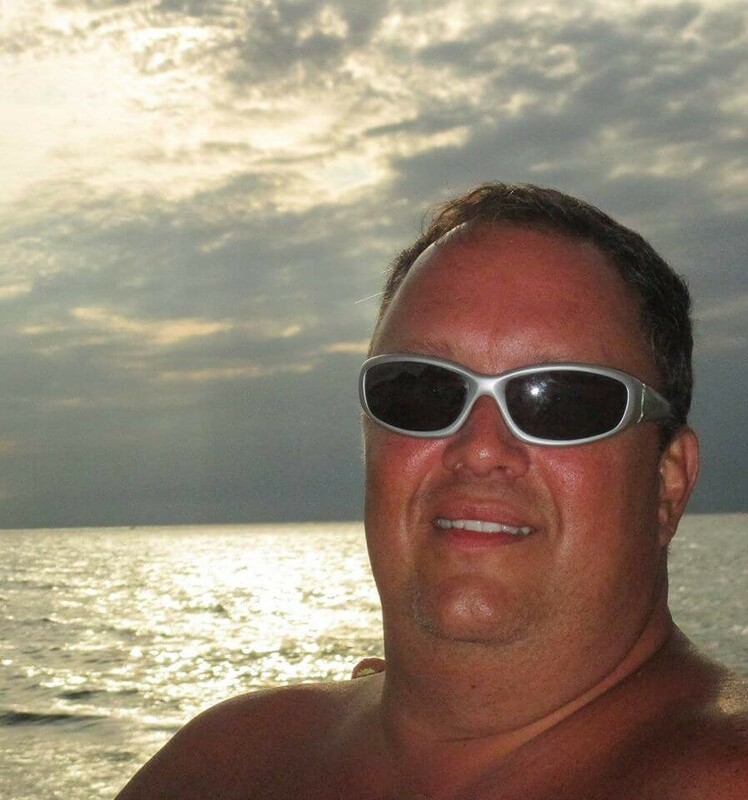 Boating is a great way to relax. I often thought of it as a mini vacation every week. We often brought friends and family along and boating provided a great source of entertainment for everyone. We did a lot of local cruises often going either several ports north or south of Saint Joseph, Michigan for weekend excursions. We made a lot of new friends being a member of a local yacht club here in Saint Joseph. 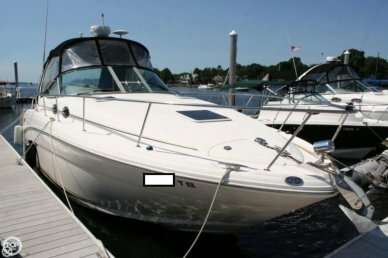 After 20 years of boating with the parents, I purchased a boat in 1995 and still have it to this day. I guess I made a great buy in getting what for me is the perfect lake boat in the 1996 Monterey 276 I purchased in May of 1995. Q. What do you like to do with your free time? I enjoy spending time with the family. My daughter is 15 now and has been on the boat since she was in the womb. She has become quite the boater. My sisters live in Fort Myers, FL, now but come back often and we do as much boating as we can when they visit. Obviously in the summer it is to the beach for me and via the boat preferably. My family has many favorite spots and beaches we go to on the boat. One I really enjoy is heading straight out from our pier head to 65 foot of water and turning off the engine for a little boat float. It is quieter out there and the water is more clear. Q. What's something people would be surprised to learn about you? Well, I am so outgoing and talkative, everybody already knows everything about me.